The Ultimate in Rider Comfort and Adjustability – At a New Lower Price! (Mitchell, SD) – When Klock Werks designed the well received KlipHanger Handlebars, it was with individual rider comfort in mind. 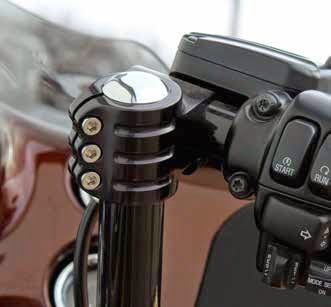 No two riders are the same, and Klock Werks innovative machined “Klamps” allow the control/grip portion of the KlipHanger Handlebar to be positioned exactly where you want your wrists to be, and then locked into place with the same technology clip-on race bars utilize. “Our popular KlipHanger Handlebar design blends clip-on race technology with a taller bar. The "Klamps" allow the control/grip portions of the handlebar to be adjusted in several directions, allowing the ultimate in personal adjustability and ride comfort. Multiple size offerings accommodate a large range of preferred riding positions. I think we are most excited to announce that we were able to reduce the price on these bars! We want everyone to be able to experience the improved comfort they provide, plus they add unique style to your bike,” stated Brian Klock, President of Klock Werks. available for a large range of bike models from most HD, to Victory, and Indian Motorcycles. Located in Mitchell, South Dakota, Klock Werks has grown from humble beginnings to a nationally and internationally recognized Brand. Achieving status as “Air Management Experts”, Klock Werks credits this to the success of the original, patented, Flare™ Windshield. 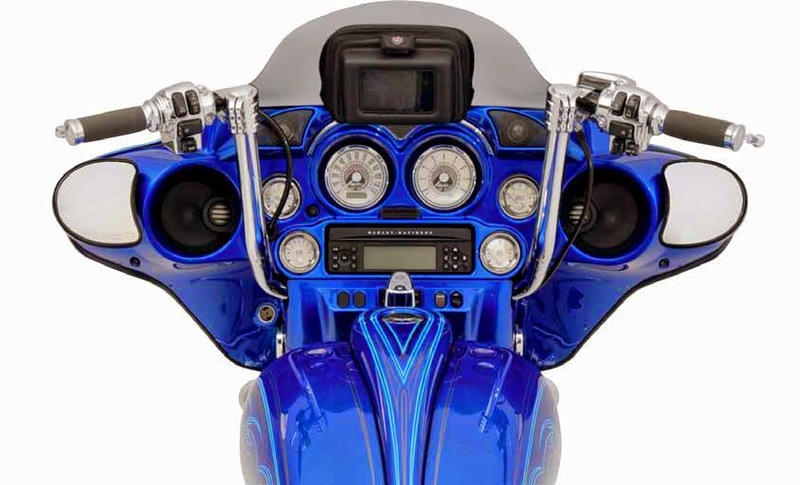 Also supplying fenders, handlebars, and other motorcycle parts, Klock Werks proudly leads the industry through innovation in design and quality of materials and fitment. Team Klock Werks has been successful for years designing parts, creating custom motorcycles, and setting records on the Bonneville Salt Flats. 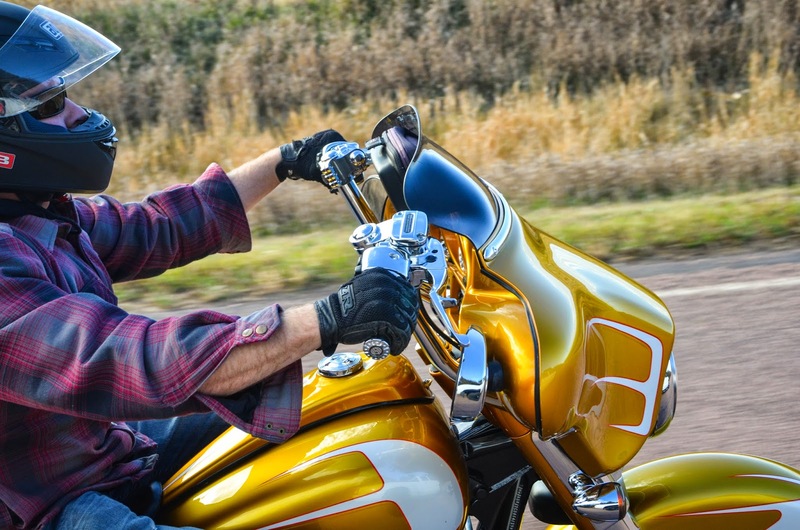 You will find motorcycles, family, and faith at the core of Klock Werks, along with a commitment to caring for the needs of enthusiasts around the world who enjoy their products.